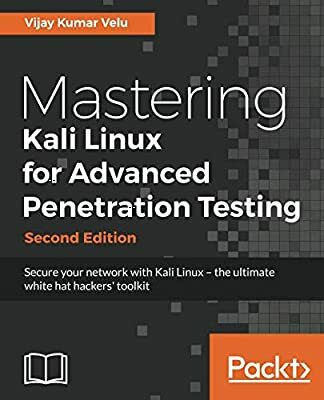 Penetration Testers, IT professional or a security consultant who wants to maximize the success of your network testing using some of the advanced features of Kali Linux, then this book is for you.Some prior exposure to basics of penetration testing/ethical hacking would be helpful in making the most out of this title. We will start off by using a laboratory environment to validate tools and techniques, and using an application that supports a collaborative approach to penetration testing. Further we will get acquainted with passive reconnaissance with open source intelligence and active reconnaissance of the external and internal networks. We will also focus on how to select, use, customize, and interpret the results from a variety of different vulnerability scanners. Specific routes to the target will also be examined, including bypassing physical security and exfiltration of data using different techniques. You will also get to grips with concepts such as social engineering, attacking wireless networks, exploitation of web applications and remote access connections. Later you will learn the practical aspects of attacking user client systems by backdooring executable files. You will focus on the most vulnerable part of the network?directly and bypassing the controls, attacking the end user and maintaining persistence access through social media. 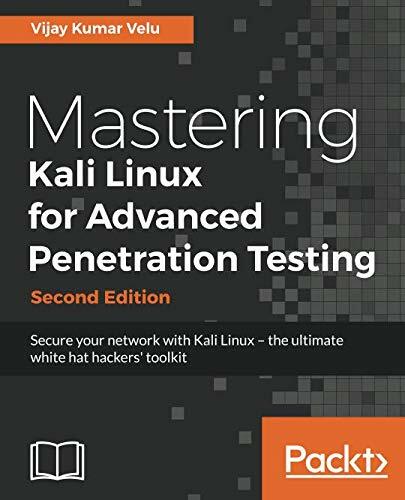 An advanced level tutorial that follows a practical approach and proven methods to maintain top notch security of your networks.